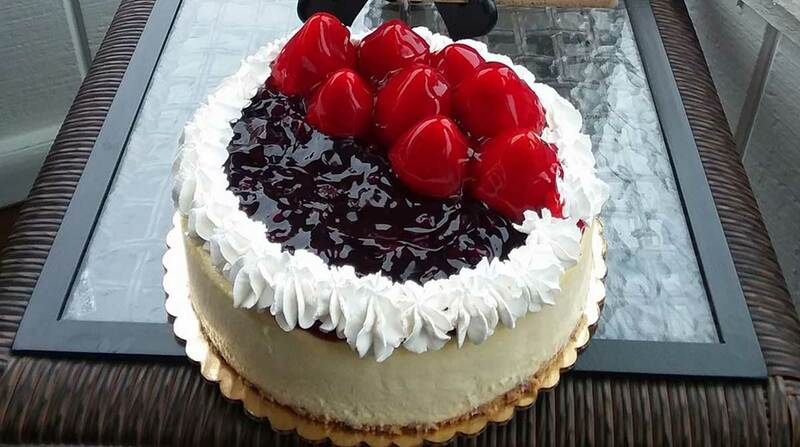 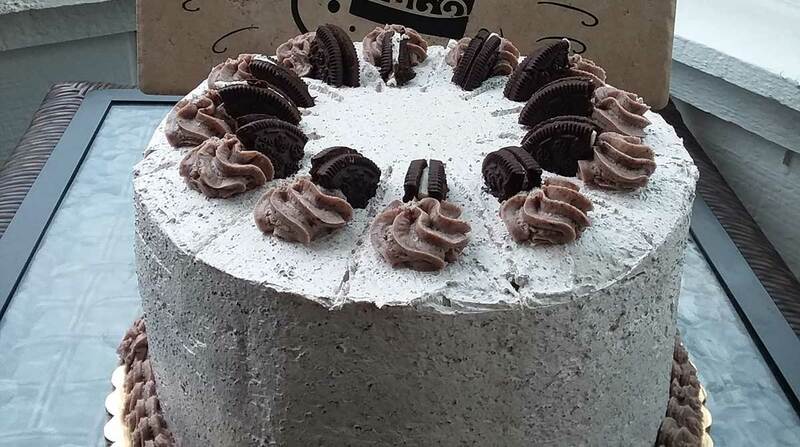 Click’s cakes is a local bakery that specializes in cheesecakes. 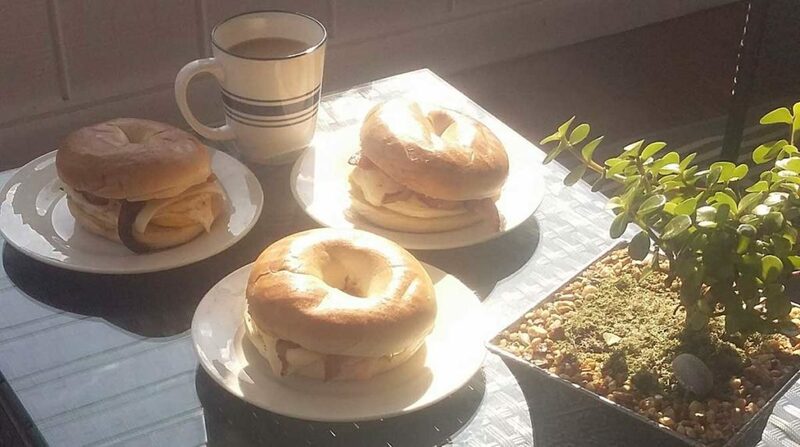 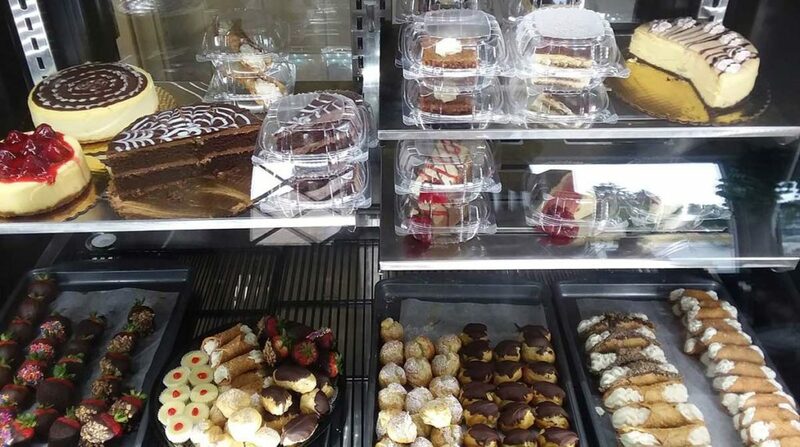 Also offer a variety of desserts along with pre-made breakfast sandwiches (t-f) and coffee. 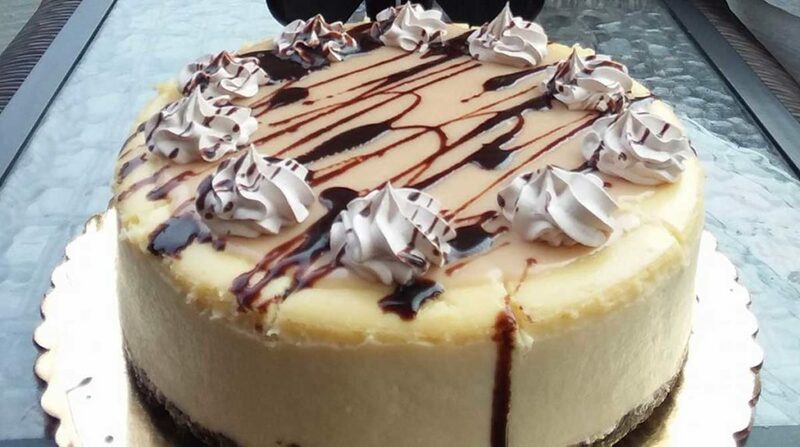 Specialty Cheesecakes, desserts, coffee and breakfast.